​A senior Dutch forensic expert involved into the investigation of the MH17 plane crash has been dismissed, with further sanctions against him considered after he showed images of plane crash victims to his students. 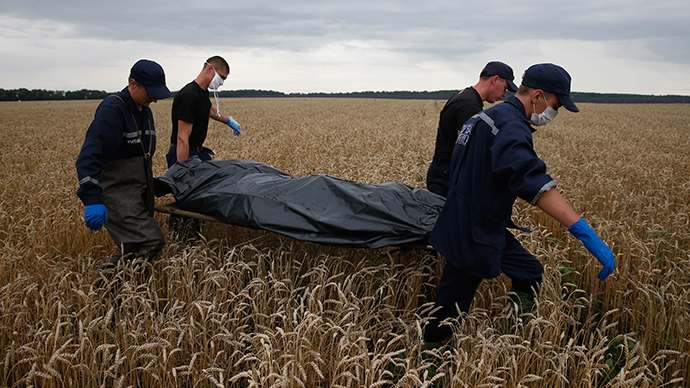 The photos exposure became “shameful and very shocking for victims' relatives, this adds to the grief,” said the deputy head of the MH17 Air Disaster Association, Evert van Zijtveld. Maas would possibly not have been incriminated in disclosing the photos if the lecture that took place in early April for an audience of about 150 people had been students-only, AFP reports. But an announcement on Facebook page clearly said the lecture was open to the public. “It appears that other people were there, I hadn't realized,” Maat said he said in a statement released by the police. “I'm very sorry to have hurt or distressed victims' loved ones,” he said, claiming he believed the lecture was restricted solely to medical students. “The collaboration with George Maat has been terminated,” Justice Minister Ard van der Steur later informed lawmakers. Maat’s showing of disturbing photos to medical students was first exposed by journalists of the private television channel RTL Nieuws. During the lecture organized by a medical students’ association, the anthropology professor used the photos of victims and body parts as dramatic example of how the identification process is organized. 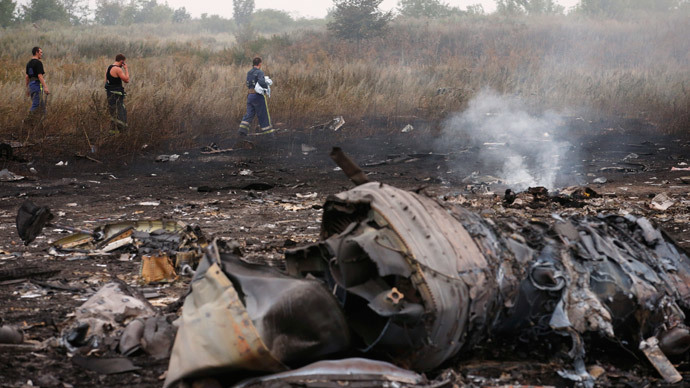 The Malaysian Boeing 777 airliner was downed over eastern Ukraine on July 17, 2014, killing all 298 people on board. 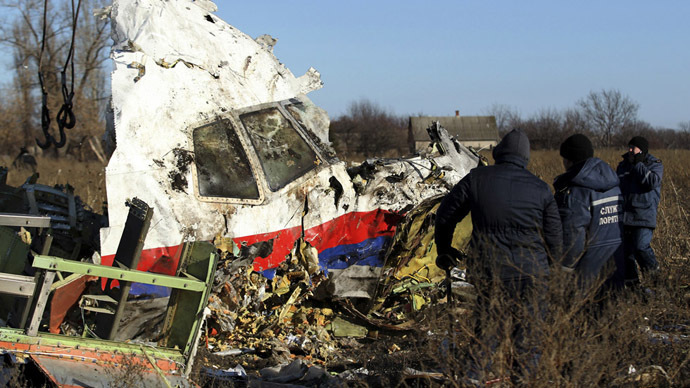 Due to the fact that most of the passengers aboard MH17 were Dutch, the Netherlands was charged with leading the investigation. 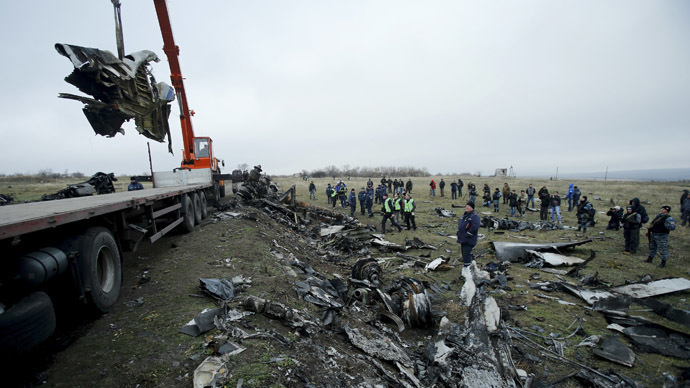 The incident became an instant controversy, with Kiev and its Western backers having accused eastern Ukrainian rebel forces and Russia of being behind the downing.